Some truly great moments of solo expression against the backdrop of a big band can be heard on this superb concert video from Berlin, 1987. Arranged and conducted by tenor saxophonist Bob Mintzer, and loaded with excitement and wit, it is the perfect homage to the tradition of big bands in whose last days Mintzer, as an alumni of Thad Jones-Mel Lewis and Buddy Rich big bands, lived an active life. 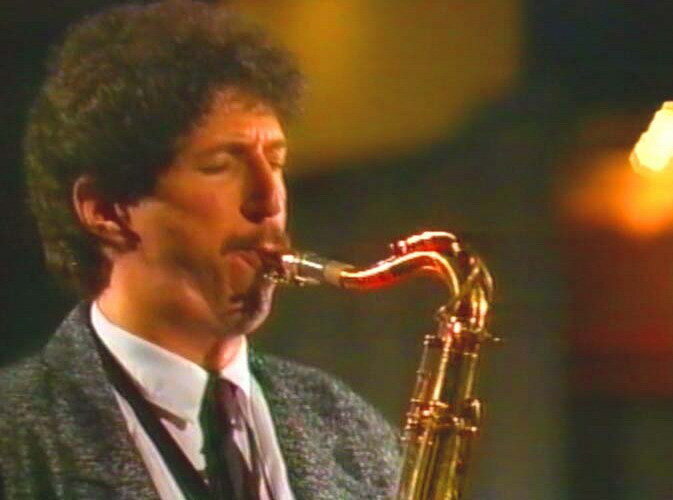 One of the tenor saxophonists who emerged from the school of New York players in the 70's, Mintzer was not only the member of the Grammy award winning Yellowjackets, but also led his own BB, touring the world, of which this concert from November 1987 was filmed and broadcast. 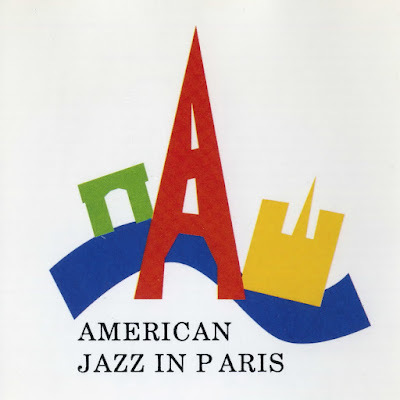 A teacher and lecturer, and the writer of over 200 big band arrangements, Mintzer perfected his instrument in working with various musicians and bands, from Art Blakey to Gil Evans, and from Randy Brecker (also featured on this video) to The New York Philharmonic.